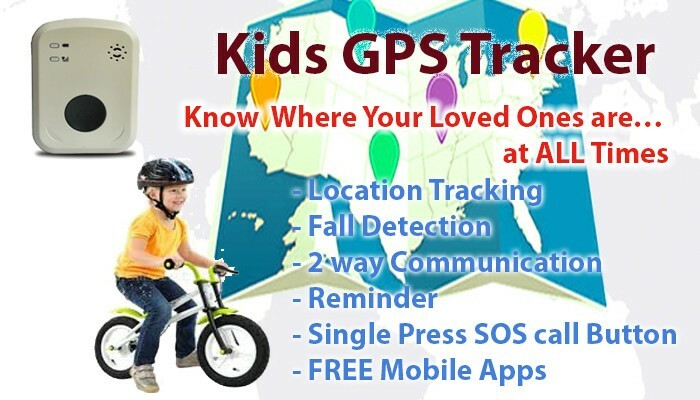 Stay close to your children with precise GPS tracking. Safe inside or around their home. 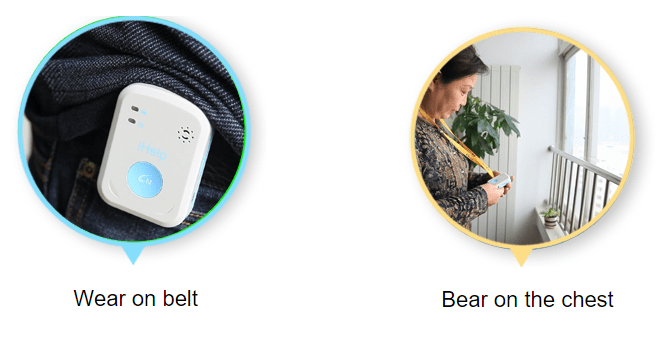 When the kids fall, iHelp GPS Personal Tracker for Kids will automatically trigger a SMS to another person’s mobile phone, so that aid can be provided immediately. 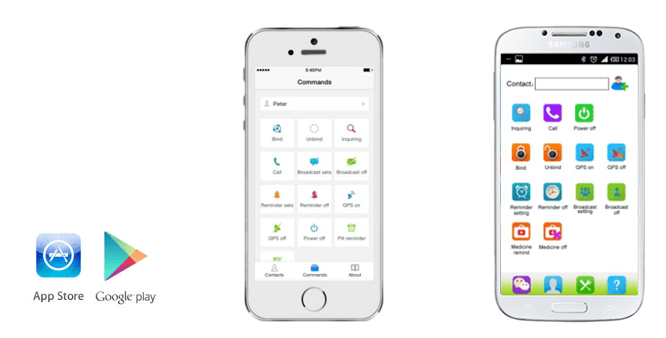 Kids is able to communicate with family member during emergency with a press of a button. 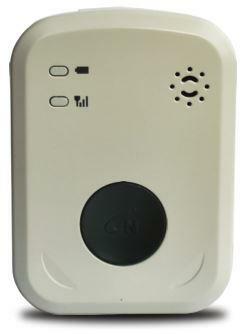 * Lightweight: Small in Size – 2 7/8 x 2 x 3/4 “- Compact yet powerful communication capabilities.